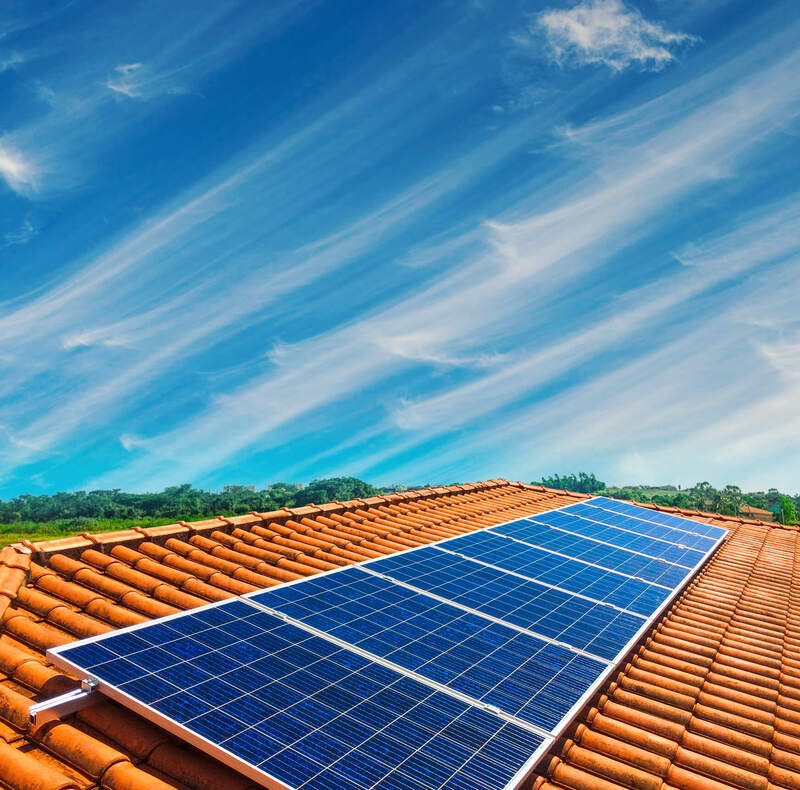 Perhaps one of the most common questions asked by homeowners who are considering solar panels is, do solar panels improve your home’s value? The short answer is: Yes, they do! 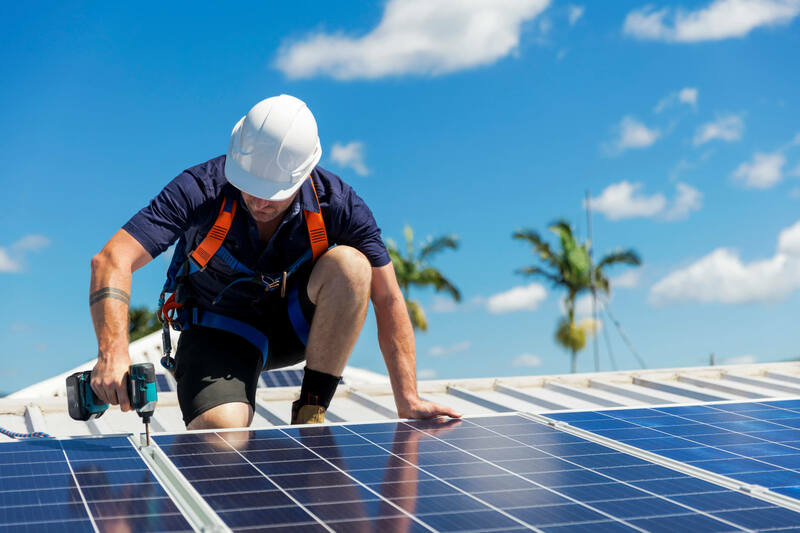 According to research from the National Renewable Energy Laboratory, solar panels can add an average of $18,324 to the value of a medium-sized home. In addition, they found that homes with solar panels sell about 20 percent faster, on average.